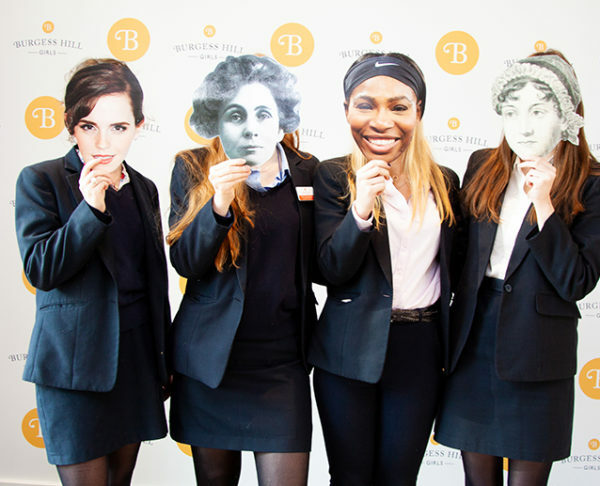 Students have voted to rename their school houses in honour of inspirational women. 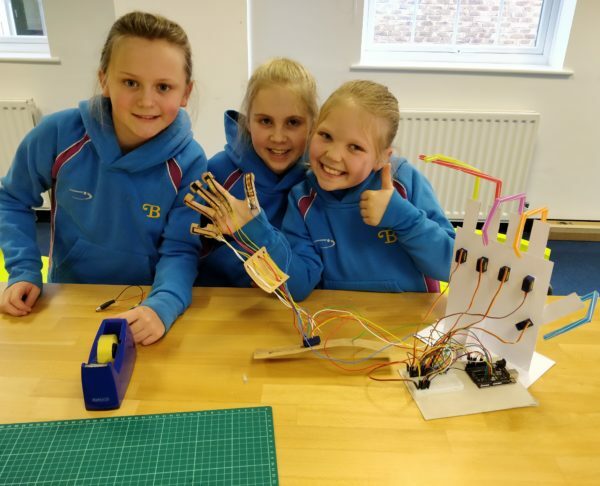 Making a moving robotic hand would be a tough challenge for sixth-formers, but at Burgess Hill Girls it is all part of a term’s work for Year 5 girls aged nine and ten. 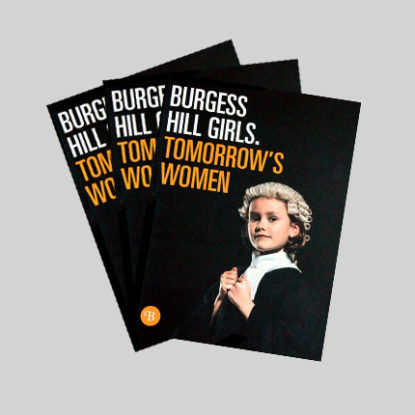 Burgess Hill Girls is an excellent (ISI Senior School Report December 2014) independent school in Sussex for girls aged 2 to 18 years of age. We are the top performing independent school in West Sussex and the leading girls school throughout East and West Sussex (2018 GCSE Results). Our School’s location in the heart of Sussex is just a five minute walk from Burgess Hill railway station (on the London to Brighton line) and has easy access to the A23 and M23. Brighton City Centre is only 10 miles (or an 11 minute train ride) away and Gatwick Airport can be reached in just 20 minutes by road. Set in a 14 acre conservation area close to Burgess Hill Town Centre, our campus is also home to our Nursery (which accepts boys up to age 4), our Junior School, our Senior School and our Sixth Form, as well as our two school boarding houses, Silverdale and Avondale. If you would like to find out more about our School, please join us at one of our Open Events, request a prospectus or contact our admissions team. 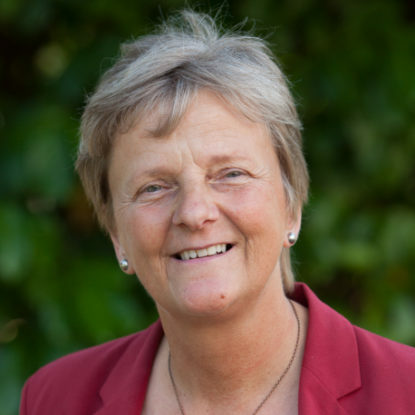 We look forward to meeting you, and showing you exactly what makes Burgess Hill Girls one of the leading independent schools in Sussex.